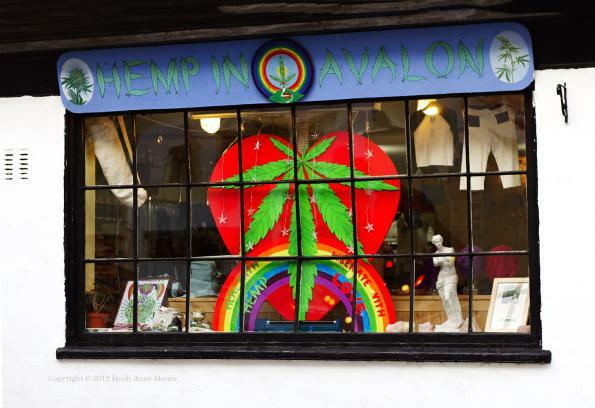 Hemp In Avalon is based at 1a Market Place, Glastonbury, BA6 9HD. England. Phone 00 (44) 1458 835 769 for more details. Website coming soon. Or Maybe not as I’m not really wishing to embrace ‘on-line’ shopping. I like to meet real people, or at least speak with them by phone.